Benjamin Wright – Thoughts on the web, development, design, digital marketing and tech. My name is Benjamin Wright. I’m a front-end web developer. I work at eHouse Studio — a Shopify Plus agency in Charleston, South Carolina. My wife is Charleston Photographer Margaret Wright. 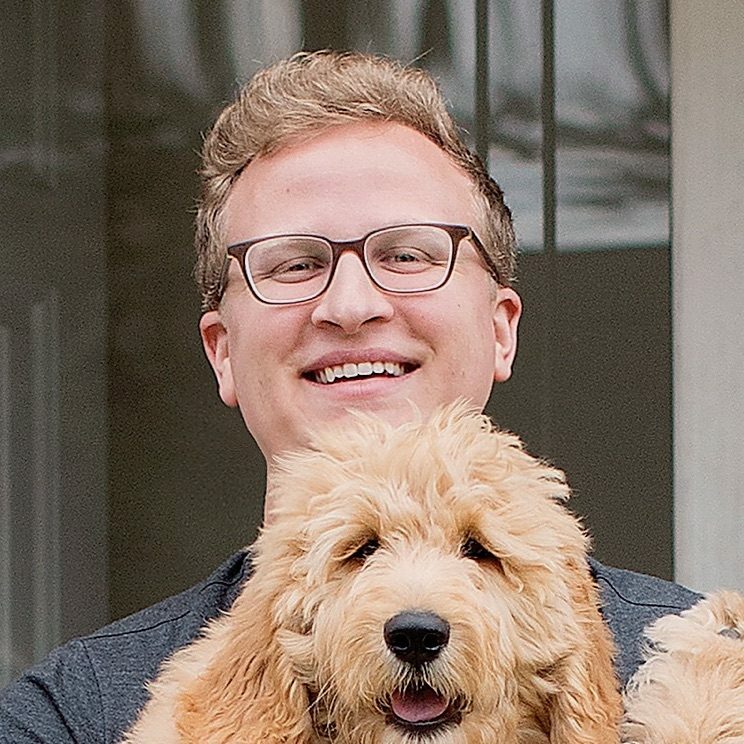 We live with a Goldendoodle named Hyran. Tech, IoT, the NBA, Ultimate Frisbee and Trap Music. Wanna work together? Shoot me an email!